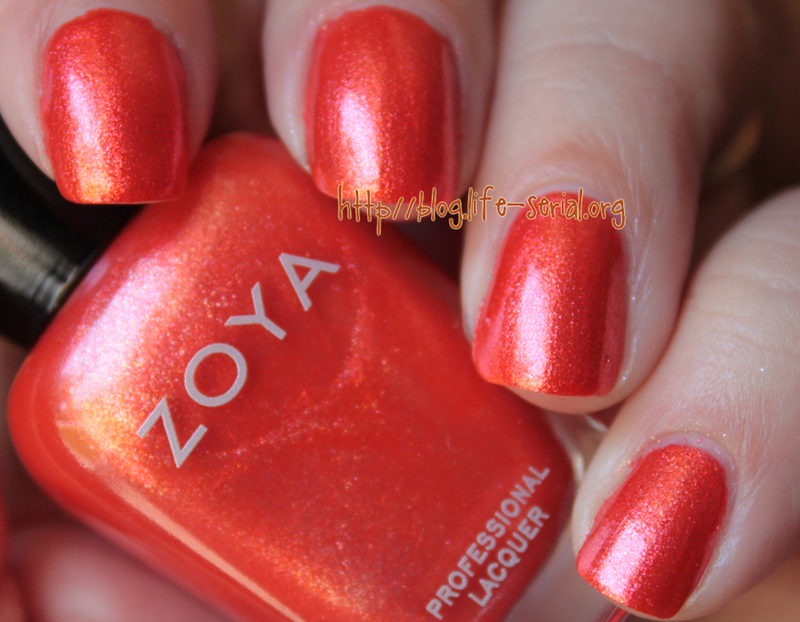 The one with Zoya Surf collection Myrta! Monday again. Why does this day have to happen every week! ugh! 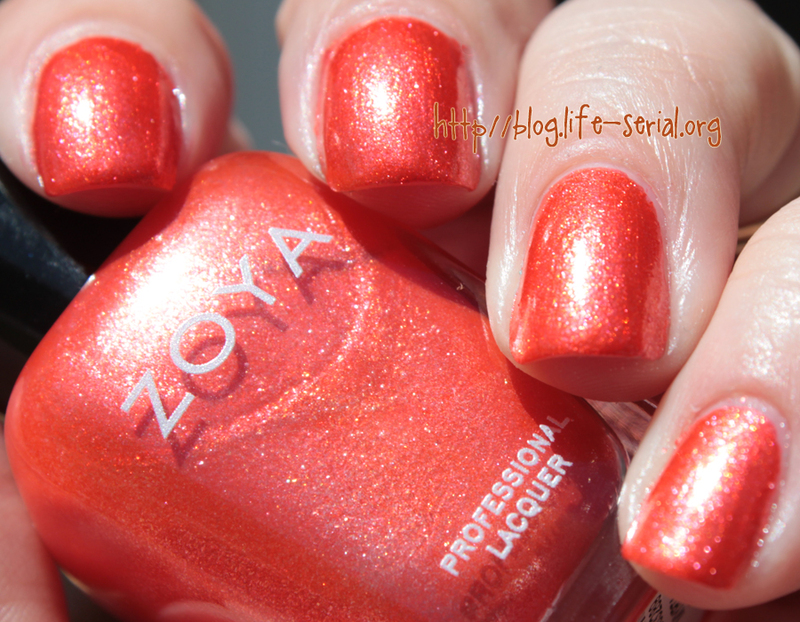 haha To attempt to brighten today, I'm showcasing another Zoya Surf collection polish - Myrta! It's a brightish orange metallic shimmer that is absolutely gorgeous! 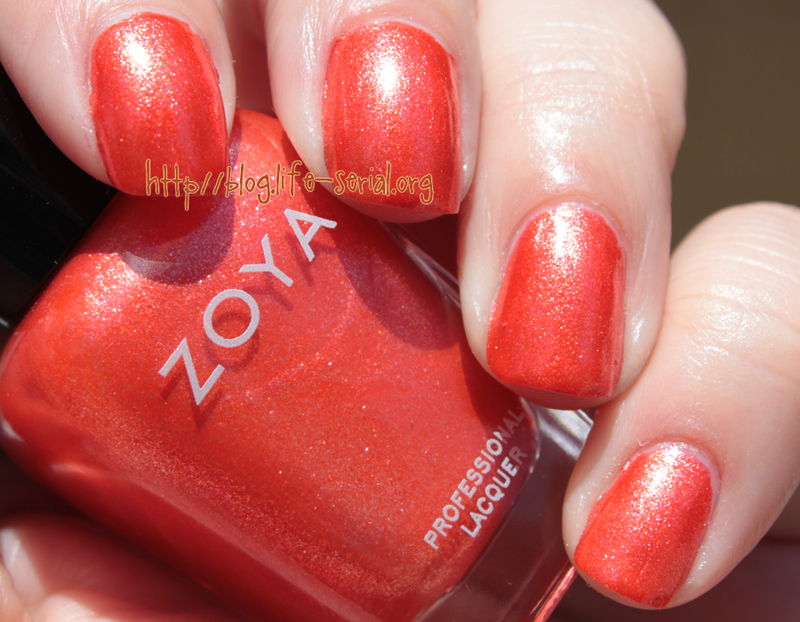 It reminds me a lot of China Glaze Riveting, but Myrta is more pink than Riveting. The ONLY thing bad about Myrta is the shimmer herpes! hahahaha Seriously, I love it! 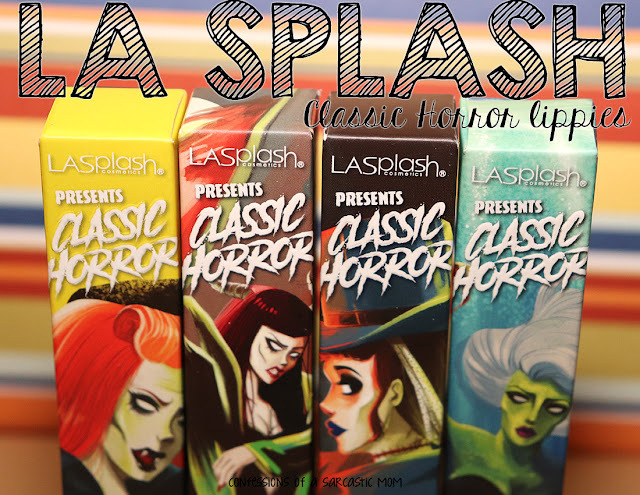 My fave of the Surf collection :) Did I mention my 1111 follower giveaway is up? Have you entered? The Surf collection is available on Zoya's website right now. They retail for $8 per bottle or you can buy the full set of six polishes for $48. 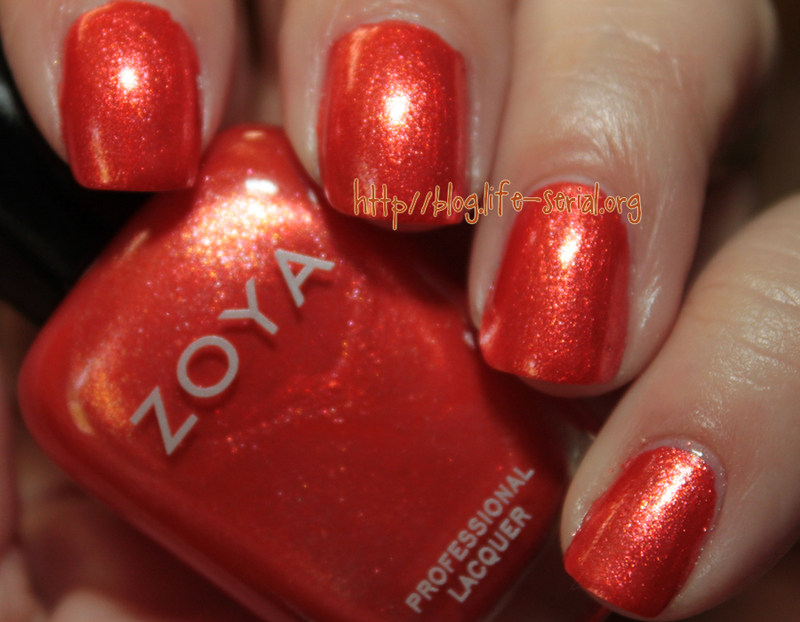 Don't have an account at Zoya.com? Use this link to sign-up! 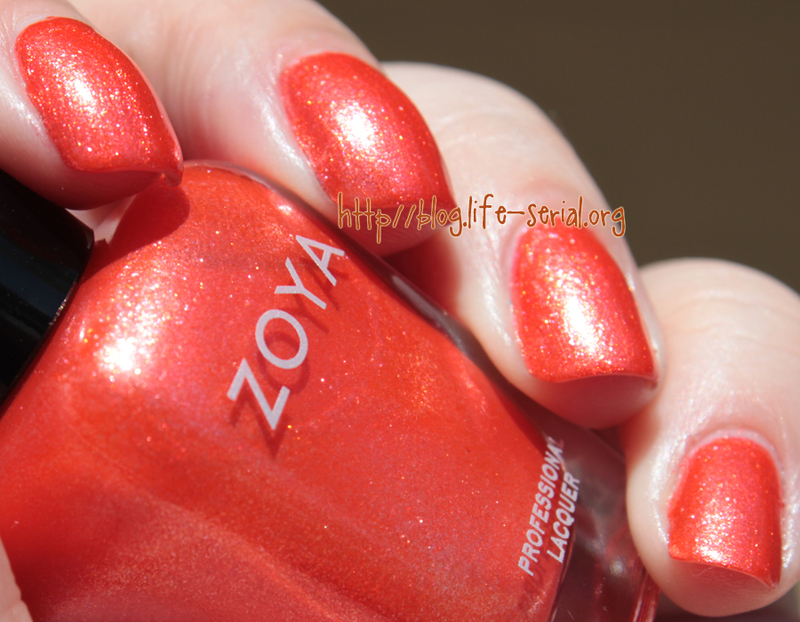 Once you create an account on Zoya.com you will receive a $5 coupon toward a purchase! It is an affiliate-type link, as I will receive Love Points on Zoya.com. For details about Love Points, click here.